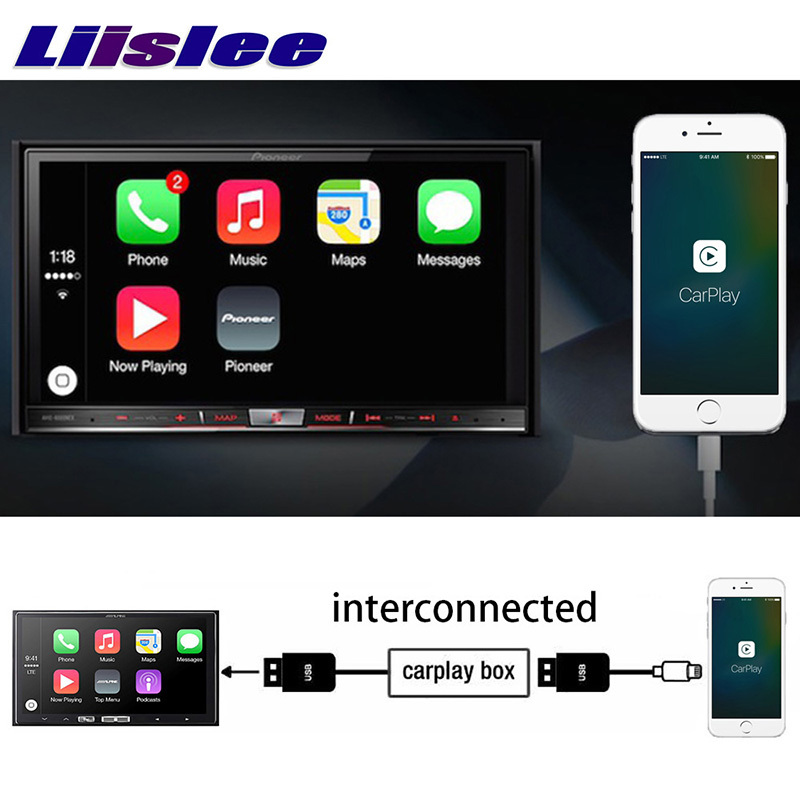 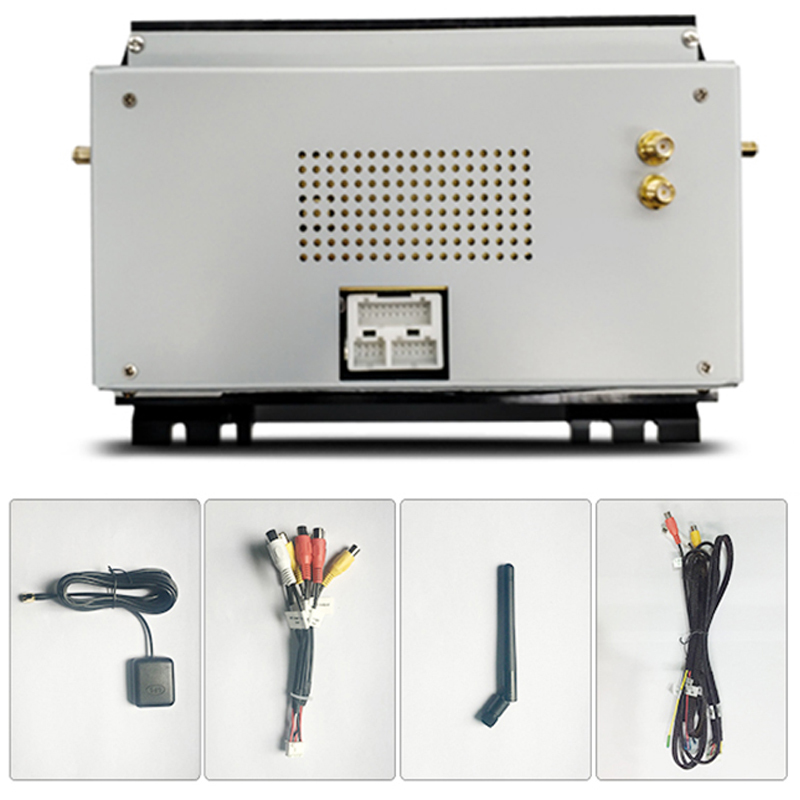 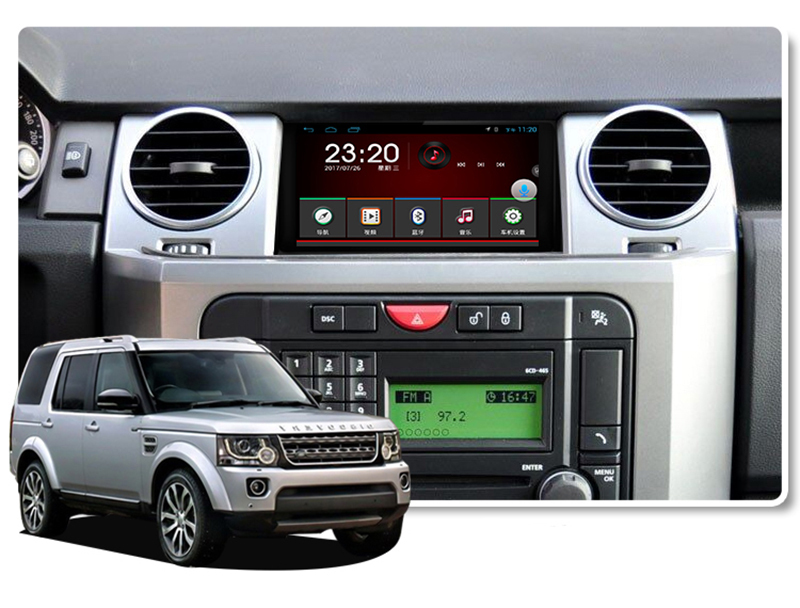 This Land Rover head unit will upgrade the original radio system. 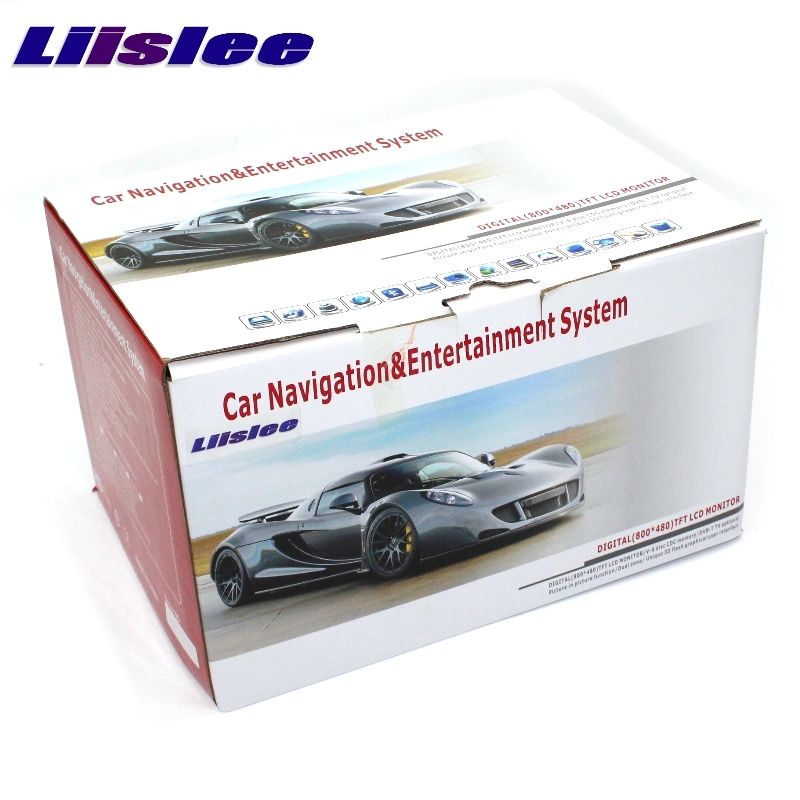 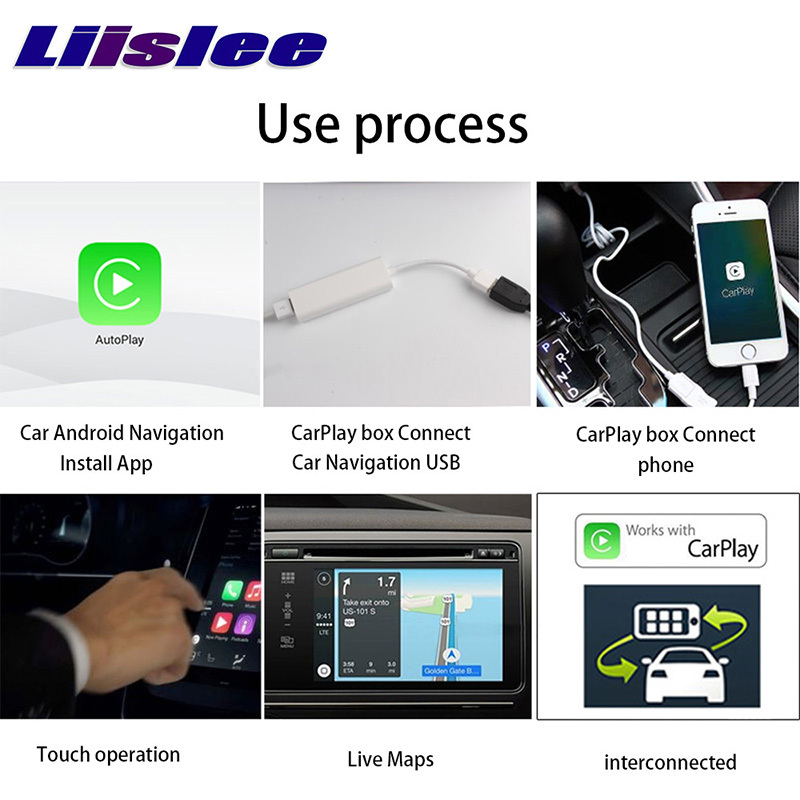 It will replace the storage box with Navigation System. 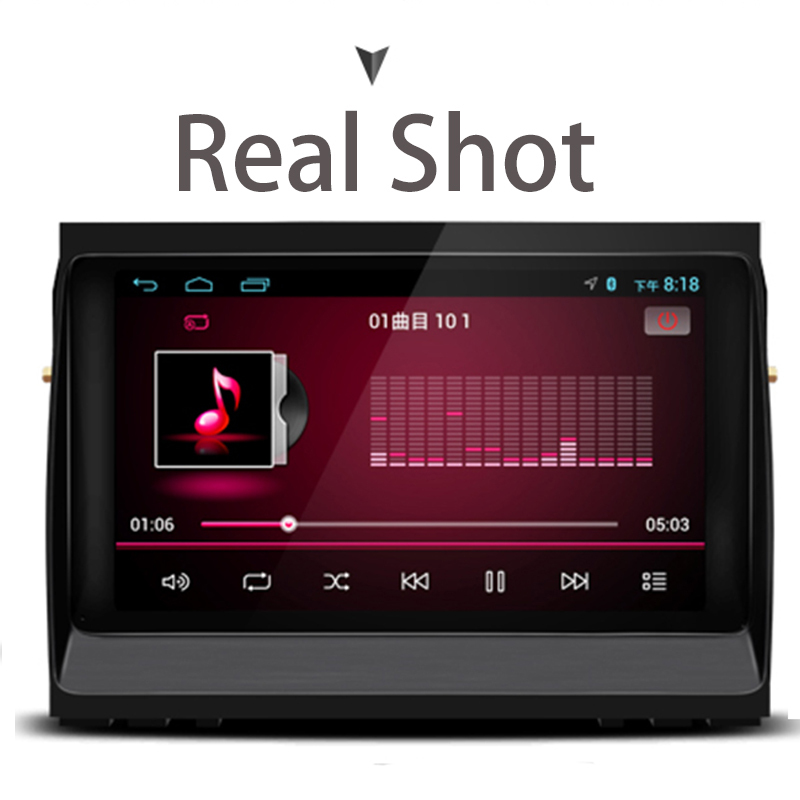 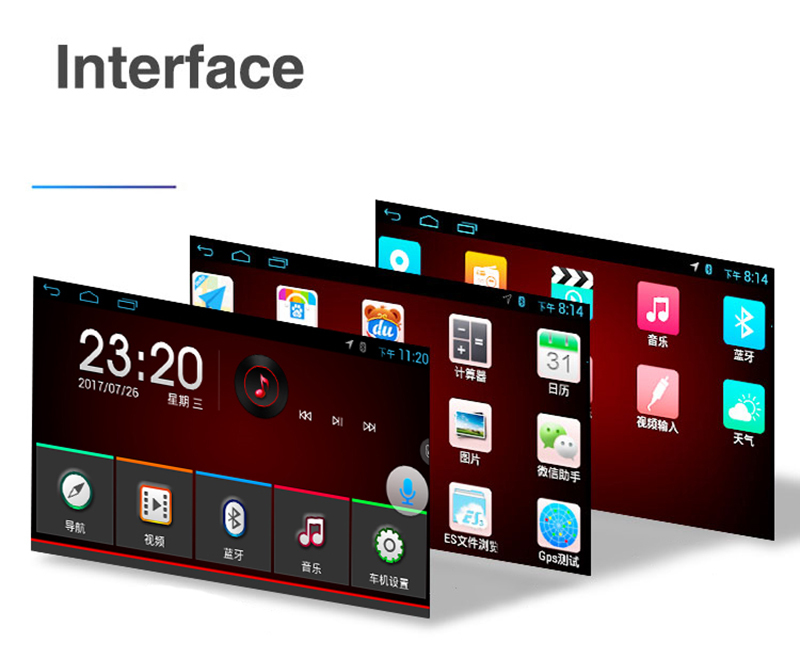 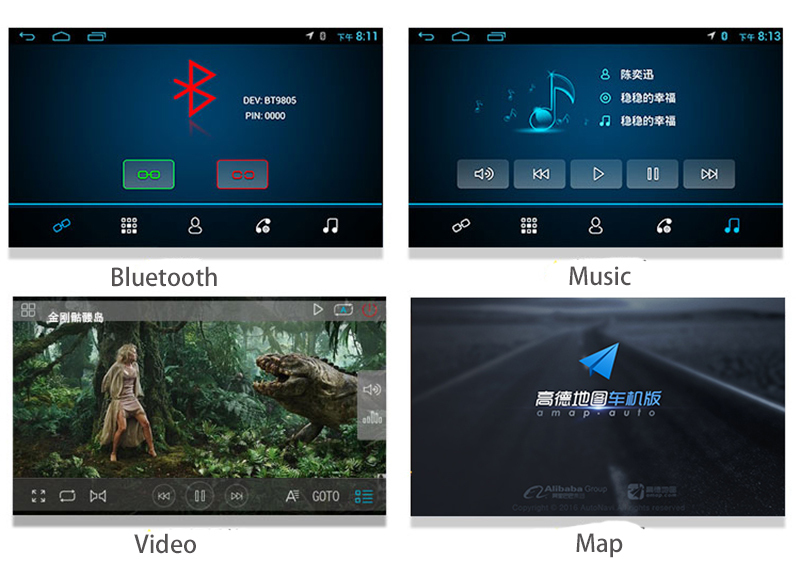 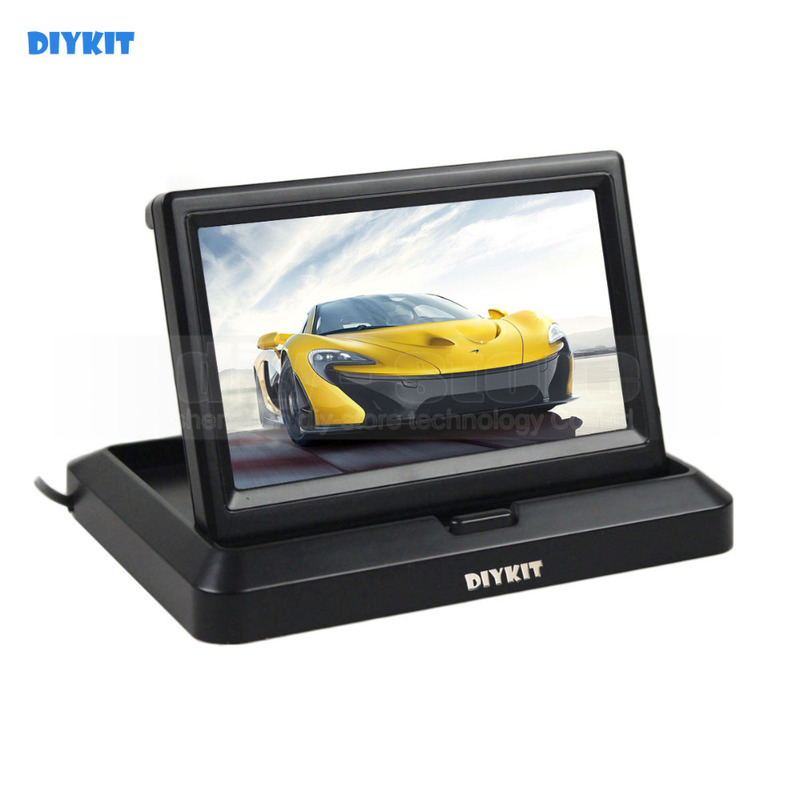 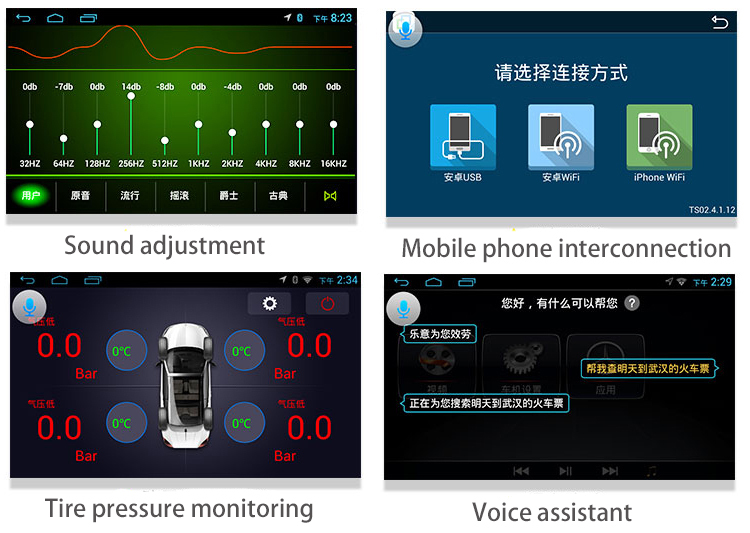 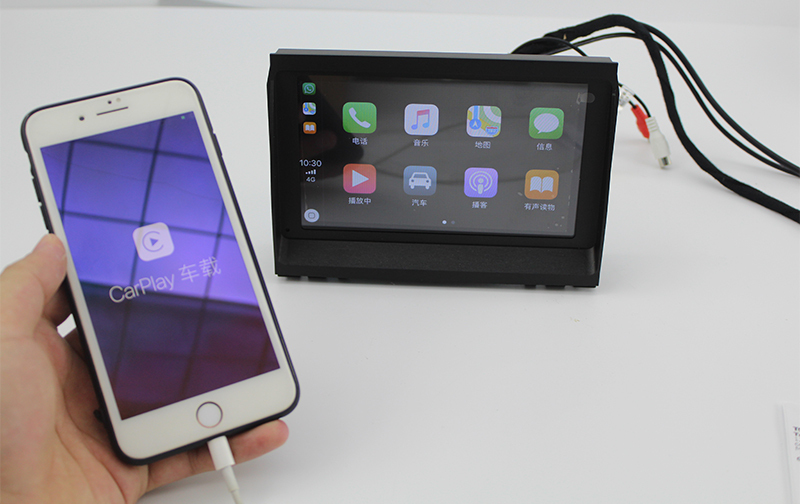 It come with a 7 inch TFT touchscreen can support HD video(1080P). 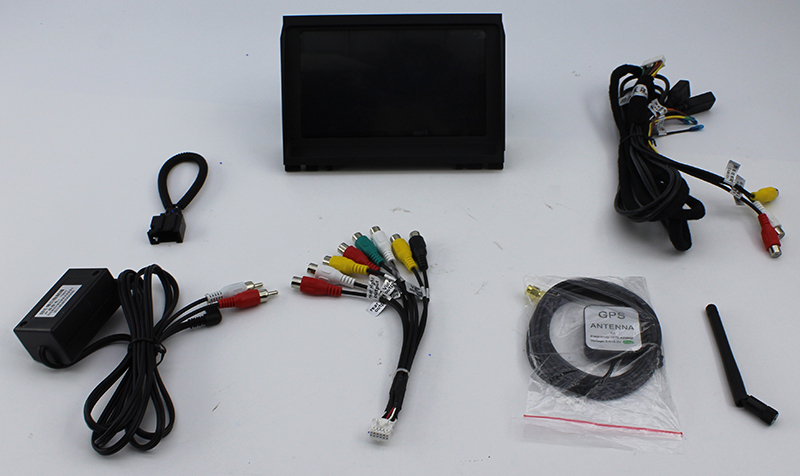 Video: AVI(MPEG-4 simple profile, Divx3),WMV,ASF,MPEG1/MPEG2/DAT/TS/VOB/RMVB/MKV"
DVD/TV can be controlled by touch panel.